1. 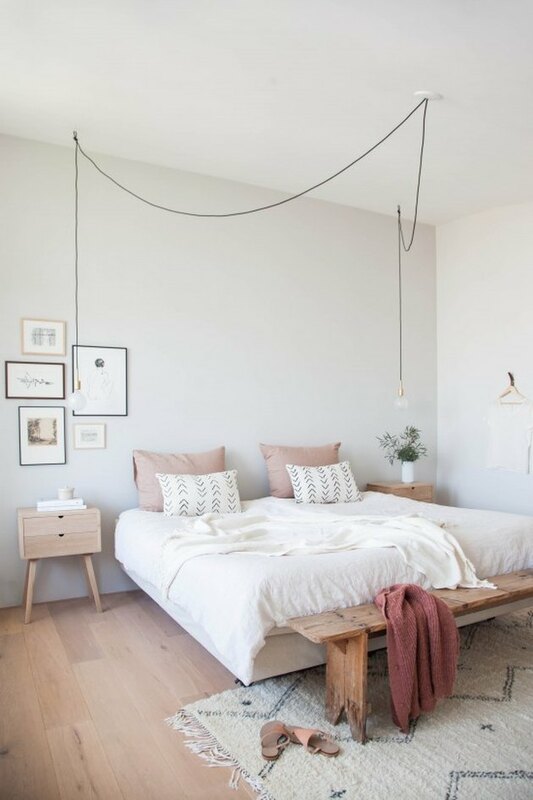 Utilize bedside hanging pendants. 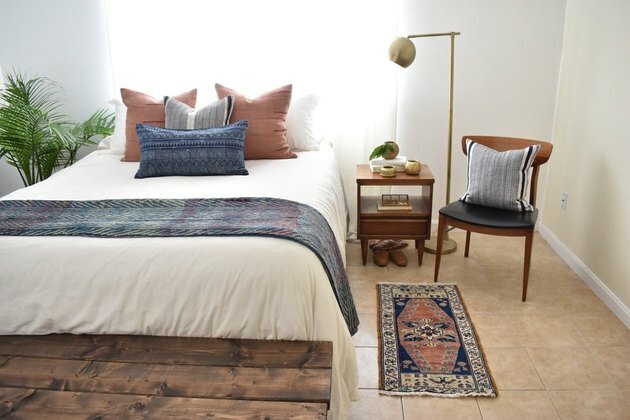 They add visual interest and clear up nightstand space. Plus, installing hanging pendants can be a DIY project. 2. 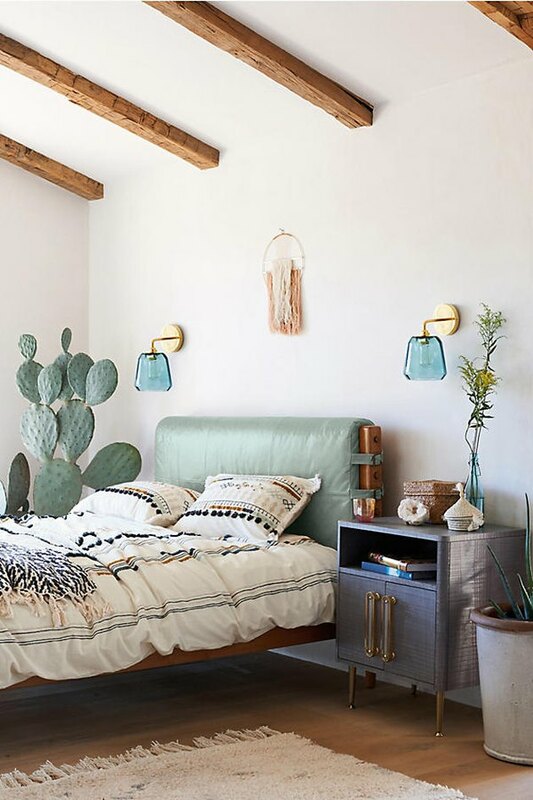 Try out bedside drop pendants. This is another way to clear up a nightstand, and it looks more simple and clean than the previous option. 3. 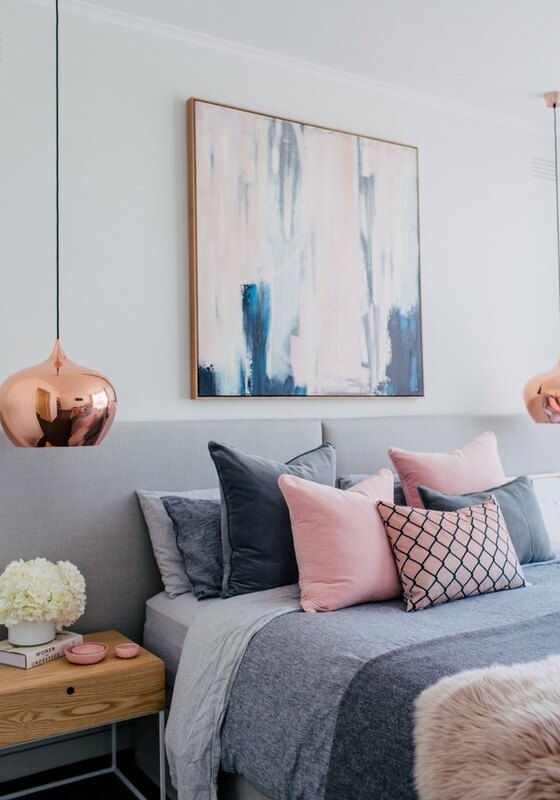 Go for a sputnik chandelier. Chandeliers don't always need to be glitzy and gaudy. A sputnik style works great in a modern or industrial space. 4. 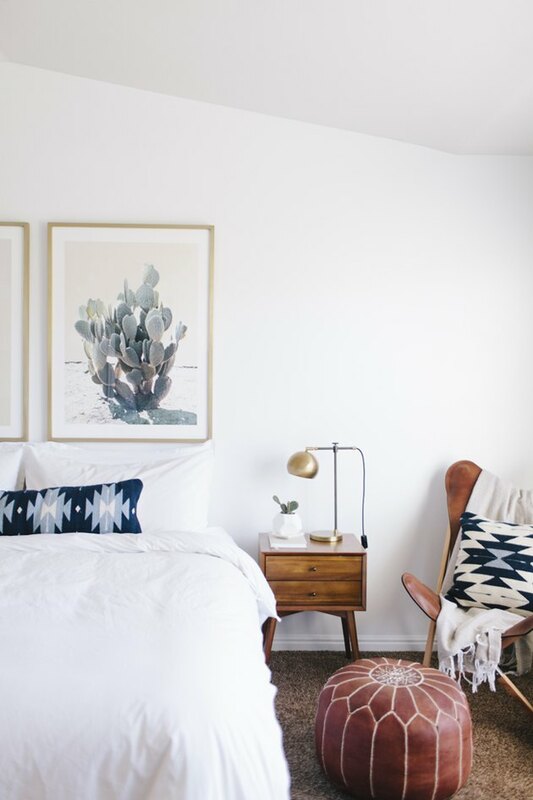 Opt for bedside single-arm sconces with exposed bulbs. 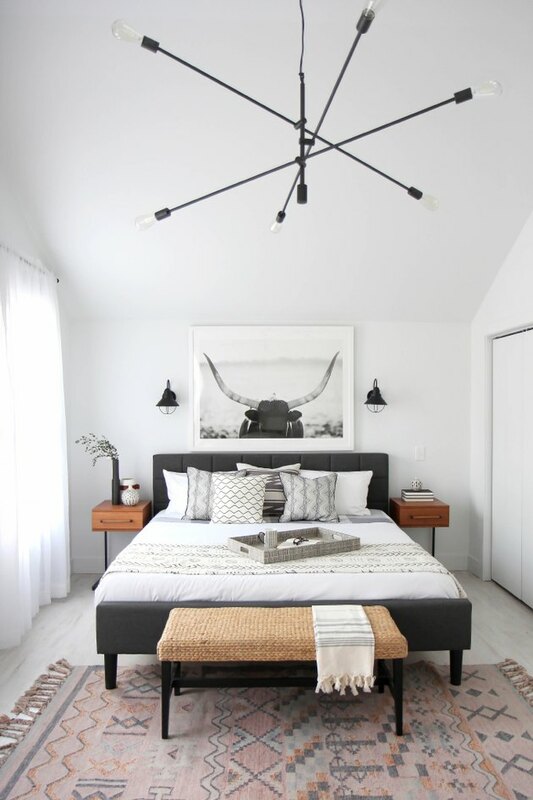 Exposed bulbs add an industrial feel to any space, and sconces clear up nightstand space. 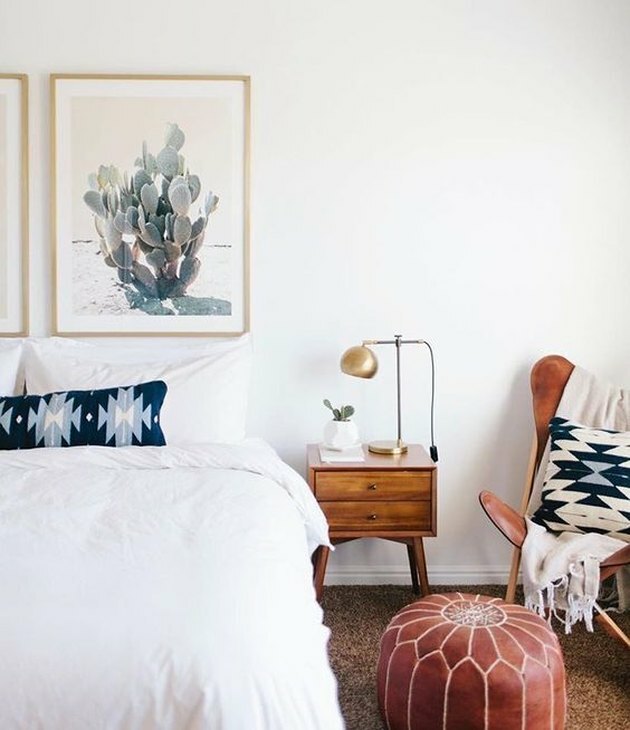 Learn about the proper height for a bedside wall sconce here. 5. Have fun with an LED accent. Whether it's an abstract shape or the outline of a cactus, decorative LEDs do double duty: They provide a bit of light and a bunch of style. 6. You can't go wrong with classic table lamps. We never said there's anything wrong with trusty table lamps. Check out some stylish options here. 7. Or with a classic floor lamp. Floor lamps are chill, too. We've picked some unique options for your consideration here. 8. Create magic with fairy lights. 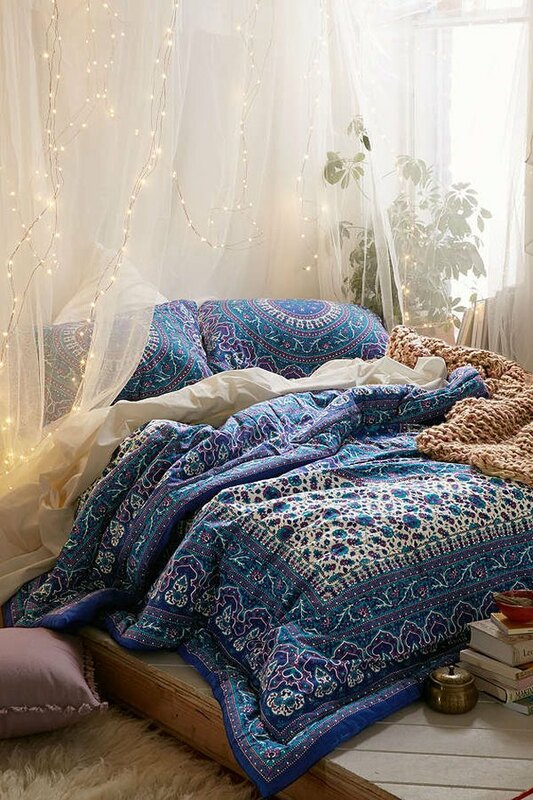 Fairy lights add the perfect boho touch to a bedroom. Check out how to DIY a curtain out of lights here. 9. Allow your fireplace to provide a warm glow. 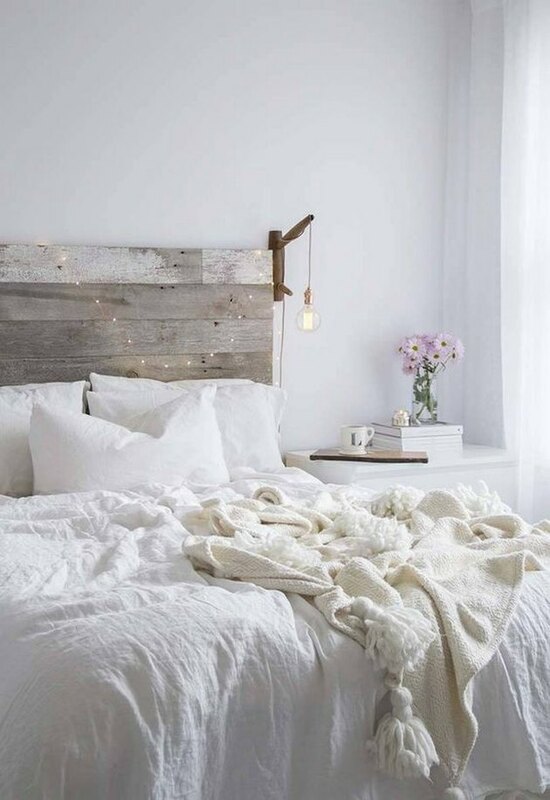 If you happen to have a fireplace in your bedroom (we're envious), don't forget to light it every once in a while! Otherwise, you could DIY a fake one and light some pillar candles inside. Very cozy. 10. Bedside single-arm sconces with glass shades save space. 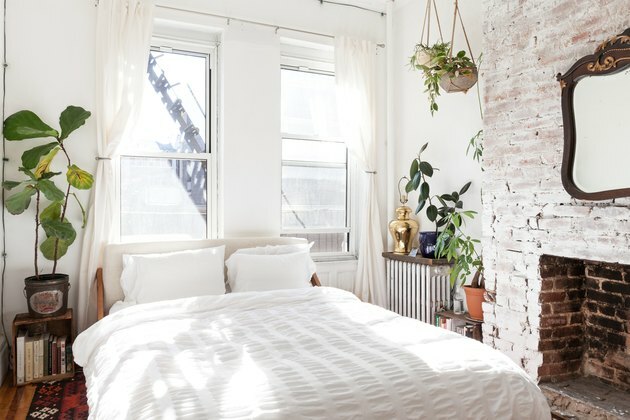 And they can also add a dash of texture and color to your bedroom. 11. Keep it practical with a ceiling-fan light. 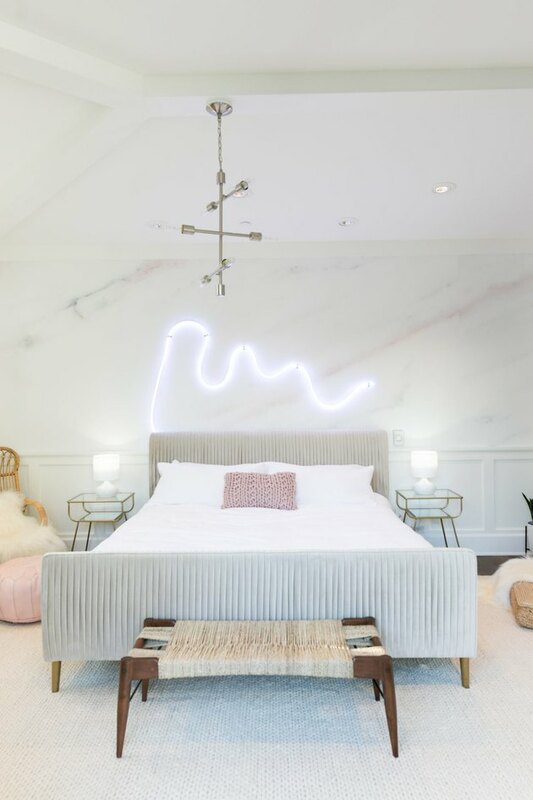 Who says ceiling-fan lights need to be ugly? 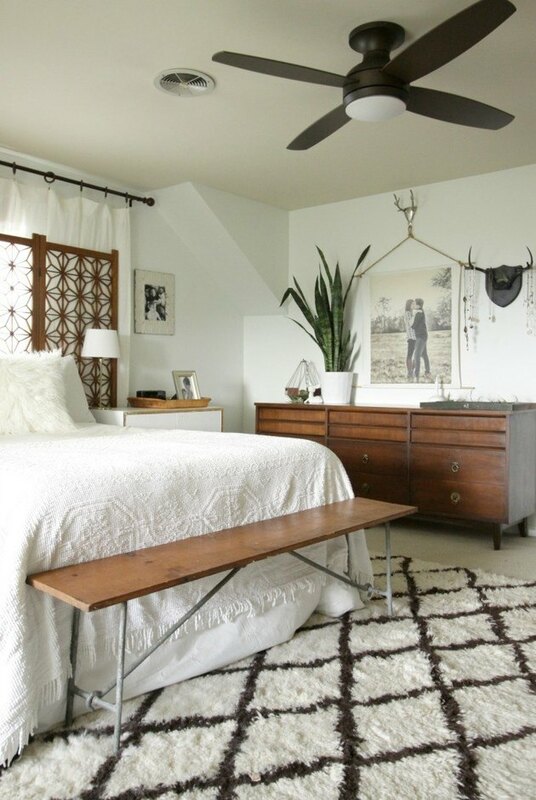 Try out a trendy farmhouse ceiling fan instead, for example.